On to the second track from Songs From the West Coast, Dark Diamond. I really love the feel of this song. 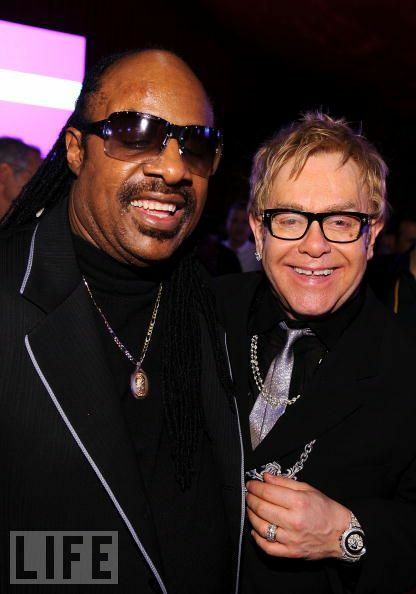 Elton teams up with Stevie Wonder on harmonica for this song again, the first time being on I Guess That’s Why They Call It the Blues. In the video you will see me playing piano, but I also laid in the harmonica track after filming. I utlized an electric piano sound to model the harmonica part. Its not perfect, but it does the trick! I also really love the drums on this song. Nigel Olsson rejoined the band for the recording of this album and it no doubtedly paid off. Nigel would also start back touring with the band around this time and thankfully has stayed since. I hope you all enjoy my rendition of Dark Diamond. And please feel free to leave comments and suggetions! Thanks for watching! How do you make things fit?